Position your spinach plants in a position that does not experience high temperatures. Spinach grows well in partial to full sun.Spinach likes a moist but not waterlogged soil. 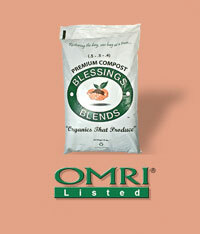 apply Blessings Blends OMRI-Listed Premium Compost (.5 – .5 – .4) for best results. The soil should contain a good amount of organic matter to provide the spinach with the nutrients it requires. Spinach doesn’t like acidic soils, a good PH is around 6.3 – 6.8. 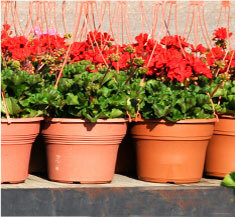 Add the appropriate amount of lime to the soil if necessary.